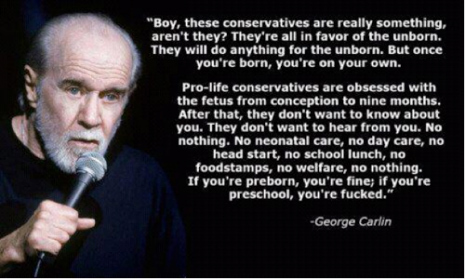 George Carlin is one of the most important comedians of all time. The man didn't just do comedy. He performed social commentary on topics ranging from inequality to racism to corporations to morality and everything in between. 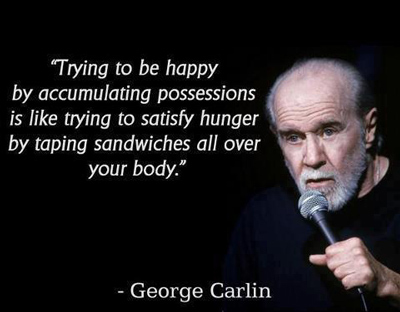 From his classic 7 dirty words bit to his breakdown of religion and the government, George Carlin showed us (even more so than Lenny Bruce) how important comedy is to showing us what is wrong with society. 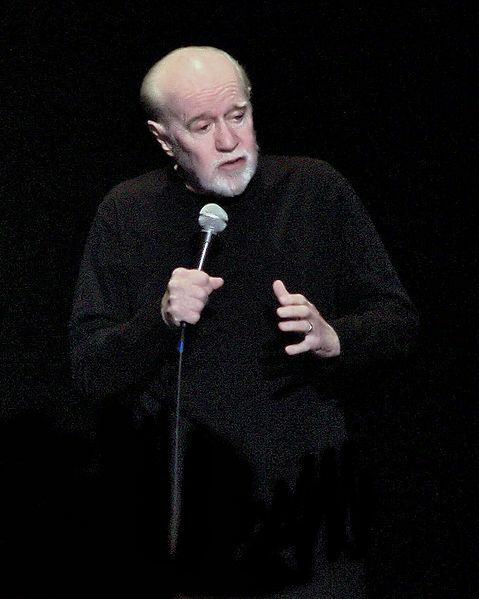 Born in Manhattan on May 7th, 1937 to a father who was the advertising manager of The Sun, Carlin had a standard Catholic upbringing in the 40s. 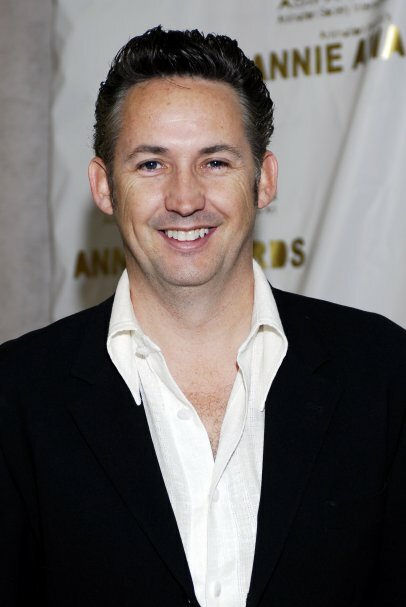 Something that would shape his comedic view of the world. 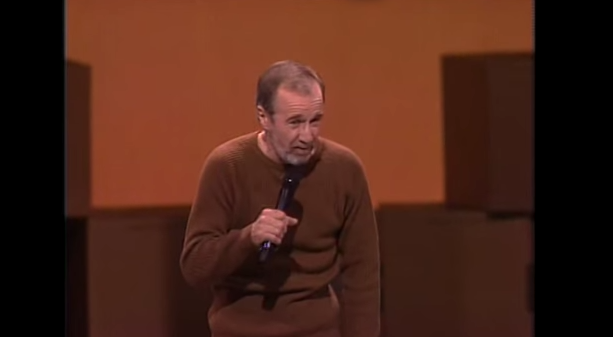 Throughout the late 50s and 60s Carlin started to break into comedy. 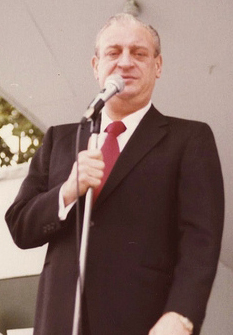 First starting as a radio DJ with Jack Burns and later getting slots on various TV shows culminating in becoming a regular guest on the Tonight Show with Jack Parr and later with Johnny Carson. In a perfect moment of kismet, George Carlin actually attended the show where Lenny Bruce was arrested for obscenity. 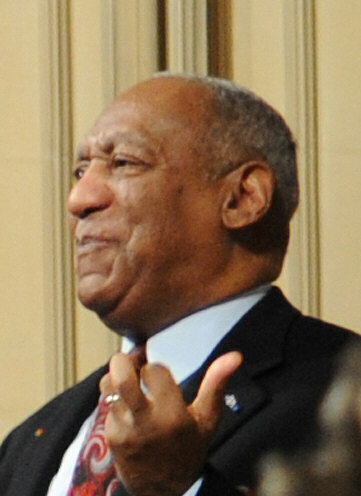 As the cops began attempting to detain members of the audience for questioning, they asked Carlin for his identification. Telling law enforcement he did not believe in government-issued IDs, he was arrested and taken to jail with Lenny Bruce in the same vehicle. This link would be an important moment in Carlin's career as he would later do his famous 7 words bit based on the 9 words that Lenny Bruce was arrested for. From the 70s through the 90s Carlin became one of the hardest working comedians in show business. 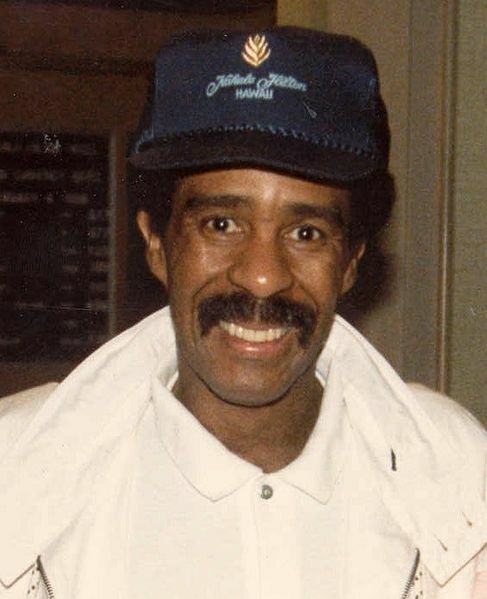 From 1977 until his death in 2005 he would do 14 HBO comedy specials. A number that most comedians could only dream of. 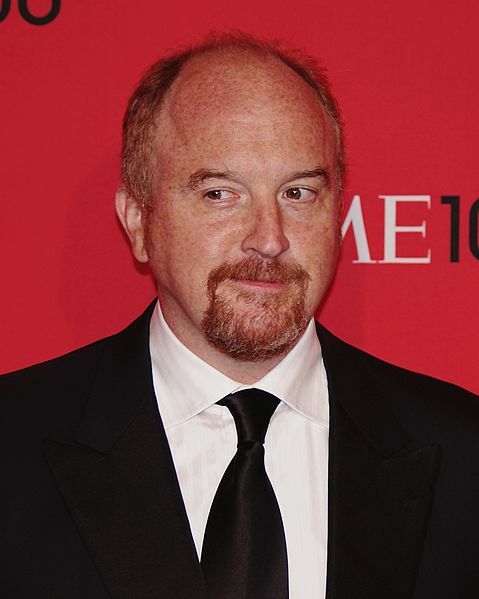 As Louis CK mentioned in his tribute to George Carlin, at one point in his career he had spent 15 years doing the same hour of material. 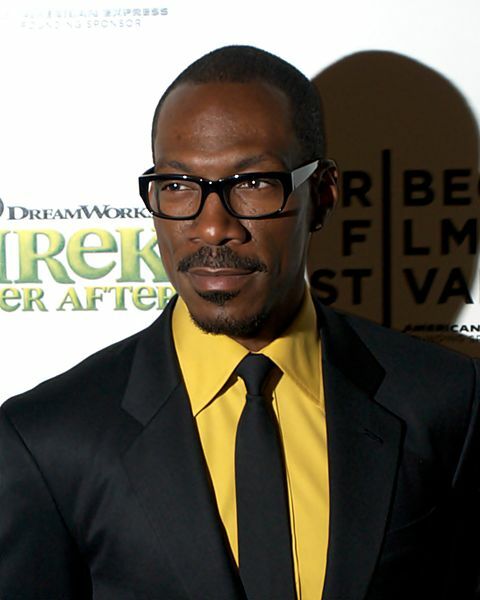 While he was wildly successful on stage, his personal life was a struggle with drugs and alcohol and he checked himself into a clinic for a Vicodin and alcohol addiction. And possibly due to these abuses he had many heart issues resulting in three heart attacks and multiple angina surgeries. 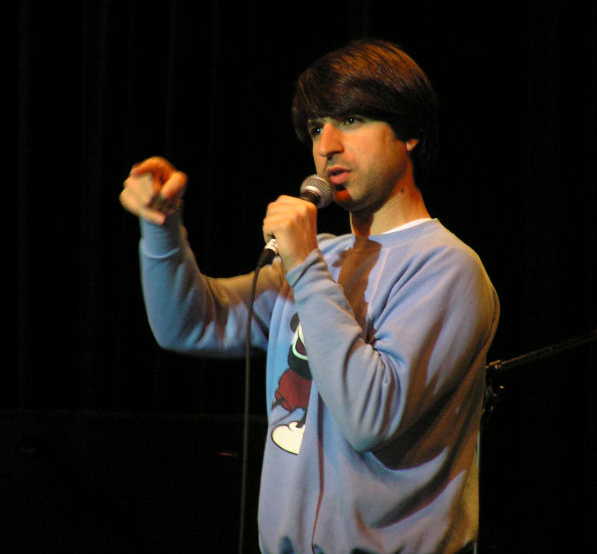 Despite his health struggles he still managed to put out some of the best stand up comedy there is. 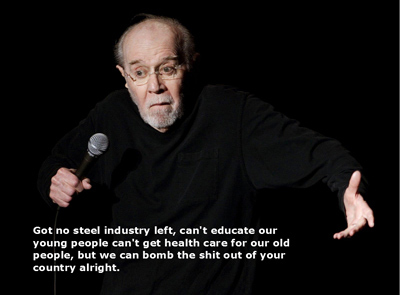 There was no comedian as smart, as funny and as critical as George Carlin. And there probably will never be one again.